I’ve been reading, enjoying, and learning a ton in David MucCullough’s biography on President Harry Truman. 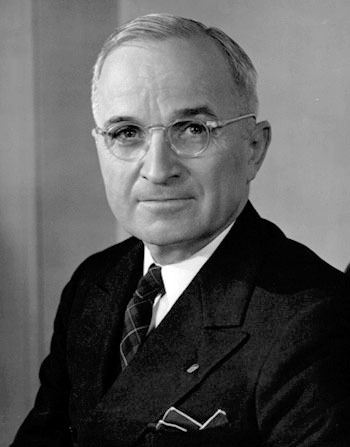 Truman really was an everyman from the midwest who rose through the ranks serving his county, then his state, and then his country as a Senator, then Vice President, and then three months into office he became President when FDR died in the middle of WWII. I had no idea how significant Truman’s leadership was, and the pressures he was under to make monumental decisions to end WW II and establish peace in Europe.